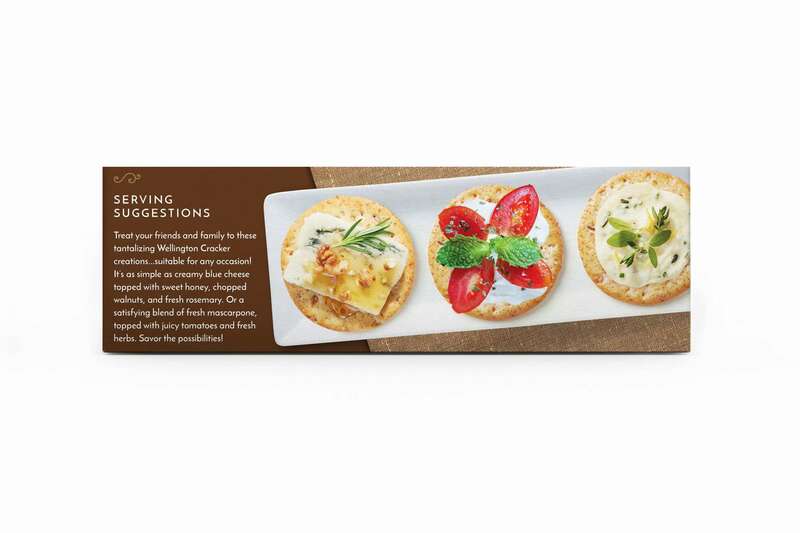 Create a perfect beginning to your dinner parties with these enticing Whole Grain Multigrain Crackers. 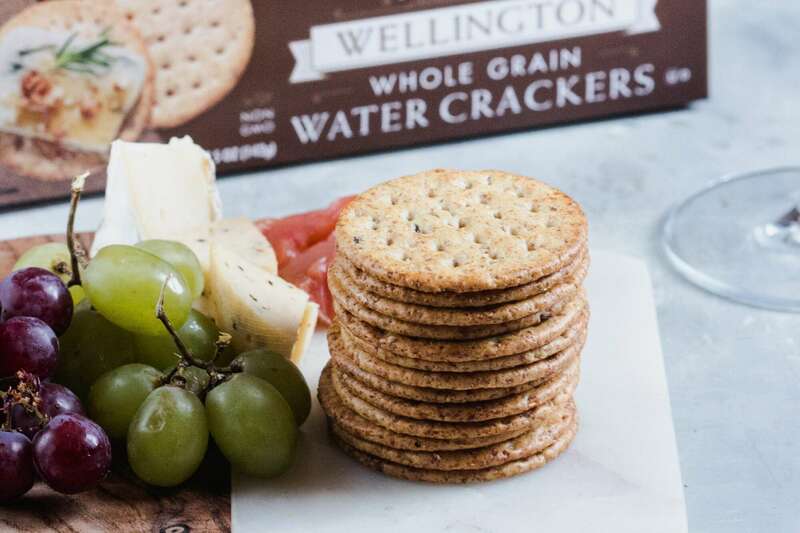 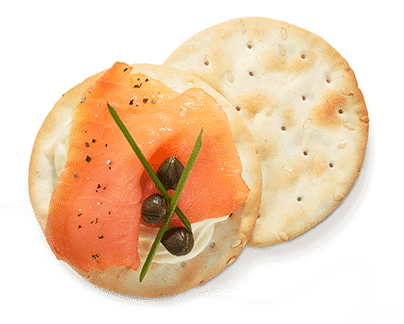 Top these delicious seven-grain crackers with your favorite cheese, fruit or spread! 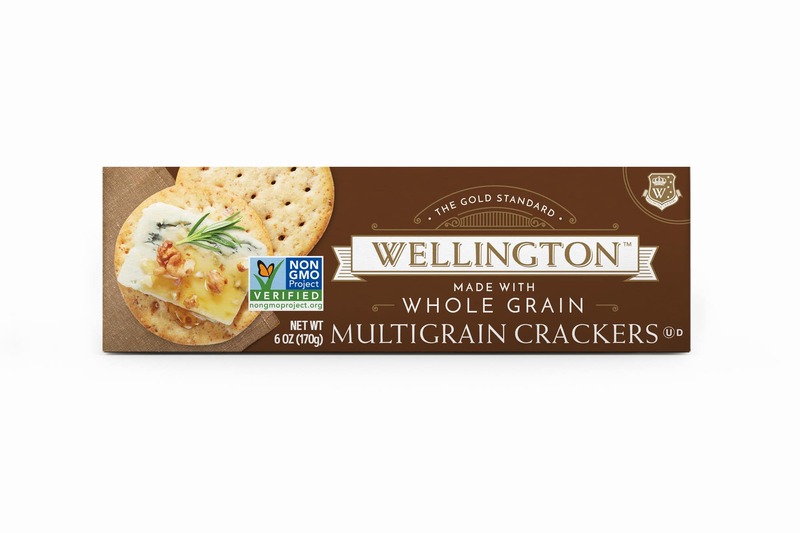 NRICHED WHEAT FLOUR (WHEAT FLOUR, NIACIN, IRON, THIAMIN MONONITRATE, RIBOFLAVIN, FOLIC ACID), WHOLE WHEAT FLOUR, CANOLA OIL AND/OR SUNFLOWER OIL, GRAINS (CRACKED WHEAT, CRACKED RYE, CRACKED TRITICALE, BARLEY GRITS, YELLOW CORN MEAL, MILLET MEAL, FLAX SEEDS AND SOYA GRITS), WHEAT GERM, SUGAR, MALT EXTRACT, LEAVENING (AMMONIUM BICARBONATE, SODIUM BICARBONATE), HARD WHEAT FLAKES, SALT, FANCY MOLASSES, NATURAL FLAVOR (YEAST, HYDROLYZED WHEAT PROTEIN), MONOCALCIUM PHOSPHATE, PROTEASE, SODIUM METABISULPHITE, ASCORBIC ACID AND CITRIC ACID.